A man who weighed 483 lbs in 2016 managed to shed over two-thirds his body weight over the course of two years by just walking. 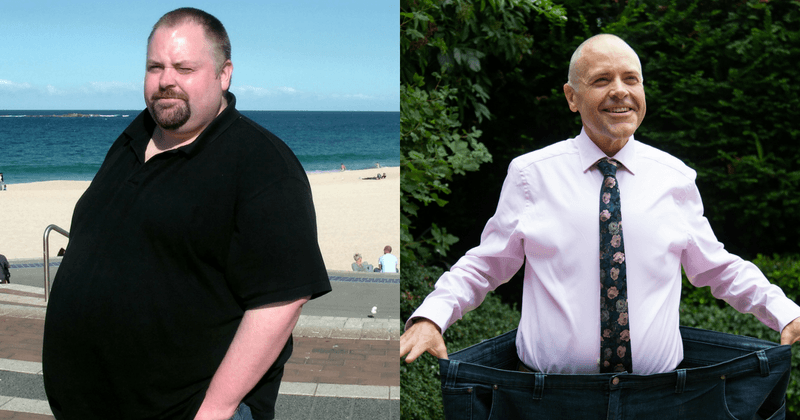 A roly poly call centre boss shed more than 20 stone after walking 6,000 miles – the same as Land's End to John O'Groats seven times – in just two years. Dave Lancaster, 45, used to binge every day on sausages, chips, pies and wine for years, ballooning to a colossal 34-and-a-half stone in 2016. He could barely reach the end of his road before running out of breath. But he is a new man after clocking up an incredible 6,000 miles walking - shedding more than two-thirds of his body weight - along the way. 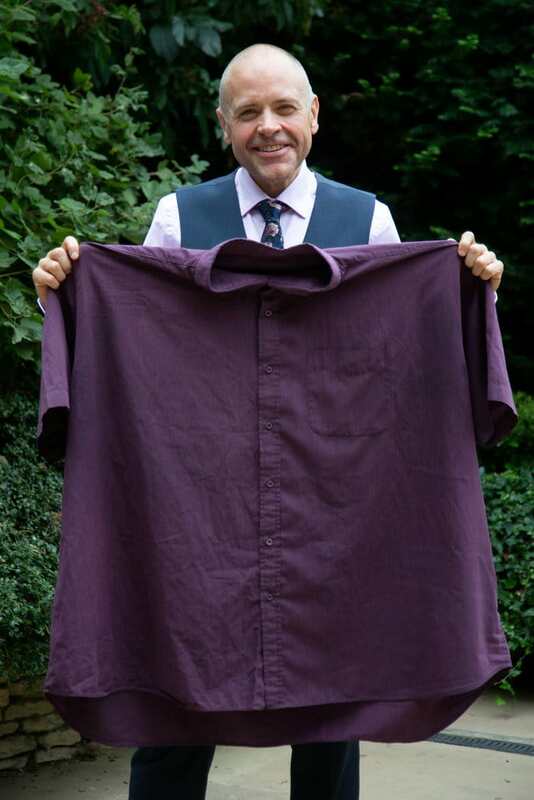 Dave, who at his biggest struggled into 8XL shirts and had an enormous 66 inch waistline, now weighs a much healthier 14 stone and has even reversed a diagnosis of Type II diabetes. He was forced to take action two years ago after his weight – which was more than an adult Pygmy hippopotamus – left him suffering a long-list of painful health complaints. These included type II diabetes, high blood pressure, crippling joint pain, high cholesterol, gout and sleep apnoea – where a person can suddenly stop breathing in their sleep. He said: “I found it difficult to walk to the end of my road, I went out so rarely except for work that I was close to becoming a recluse, and I was nearing almost complete immobility. 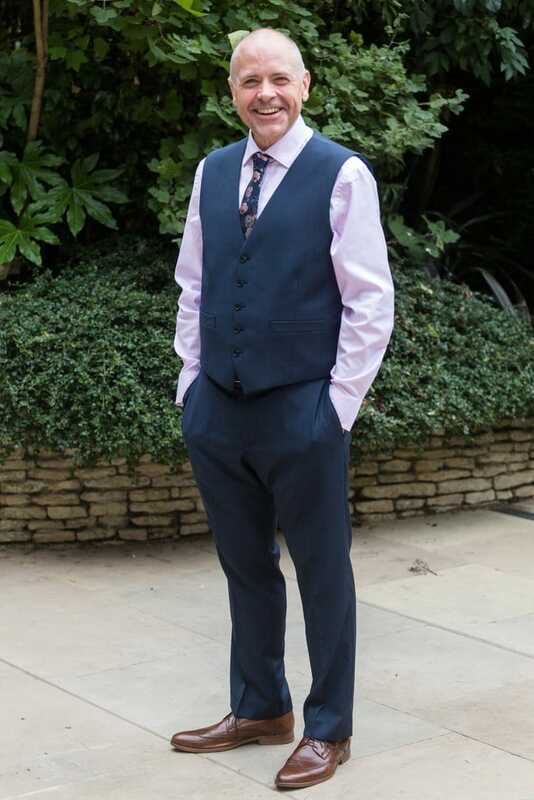 But Dave no longer needs any medication as he ditched the fast-food and lost a staggering 20 stones – the equivalent of an adult wildebeest. Dave says it’s the little things that the biggest difference to his life. He said: “I can fit in the seat of any car I like and on buses, trains and planes; I don’t have to worry about breaking benches or garden furniture anymore. "I can buy clothes on the high street and put my own socks on easily; I can walk miles and run up and down the stairs…the list is endless. 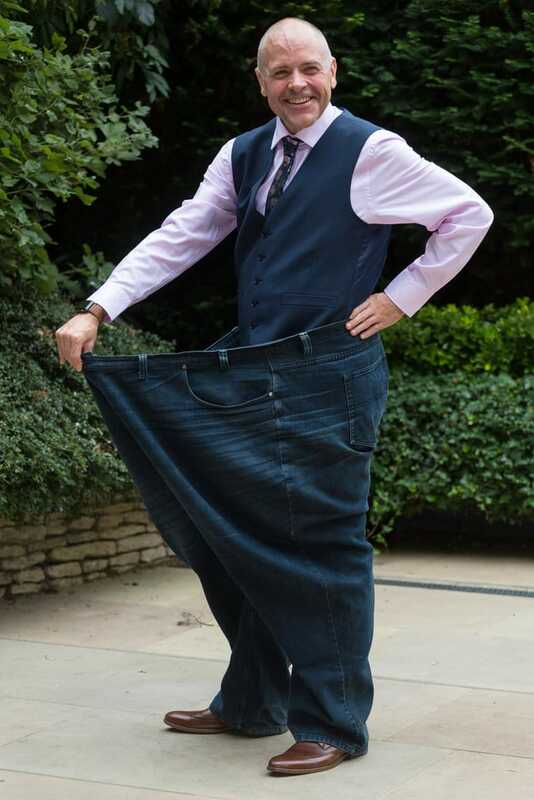 Dave shed the pounds with a gruelling walking routine fuelled by Weetabix, fresh fruit and vegetables and lean meat and fish. He started small walking going from bench to bench in his local park. 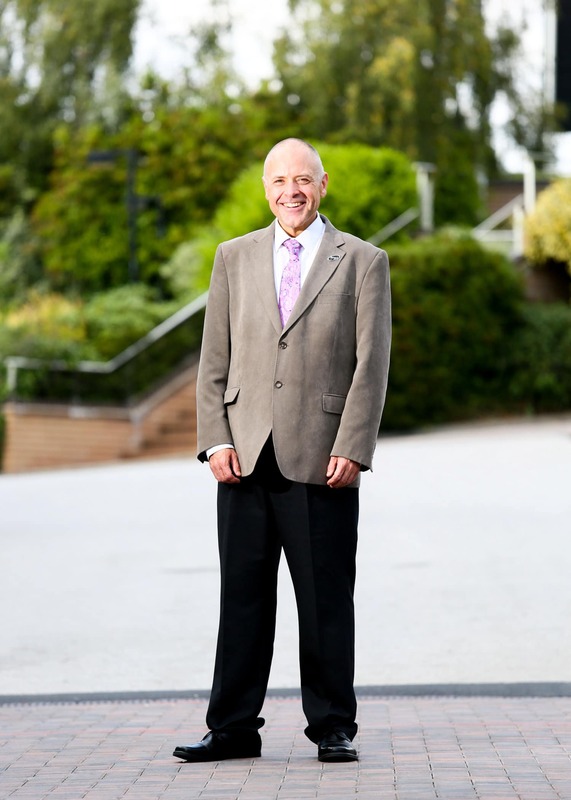 But he never gave up and soon covered 10 miles a day – even scaling Wales' tallest mountain Snowdon. Dave said he couldn't have done it without joining his local Slimming World weight-loss group ran by his former neighbour Angie Baker. He had tried a string of diets having been overweight all his life apart from a brief period aged 16 to 18. 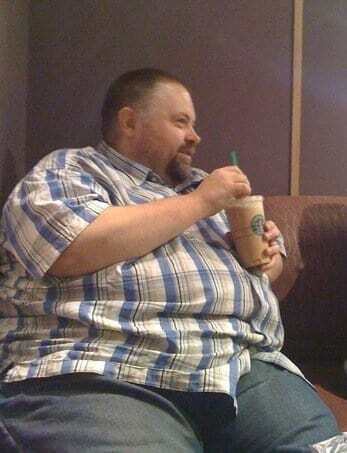 But he was left bitterly disappointed after managing to lose 10 stones on a meal replacement diet in 2007 only to put the weight back on because it didn't educate him about food. Speaking of his first Slimming World meeting, Dave said: “As I walked through the door, Angie instantly recognised me and it was nice that she hadn’t forgotten me despite having not seen each other for years. 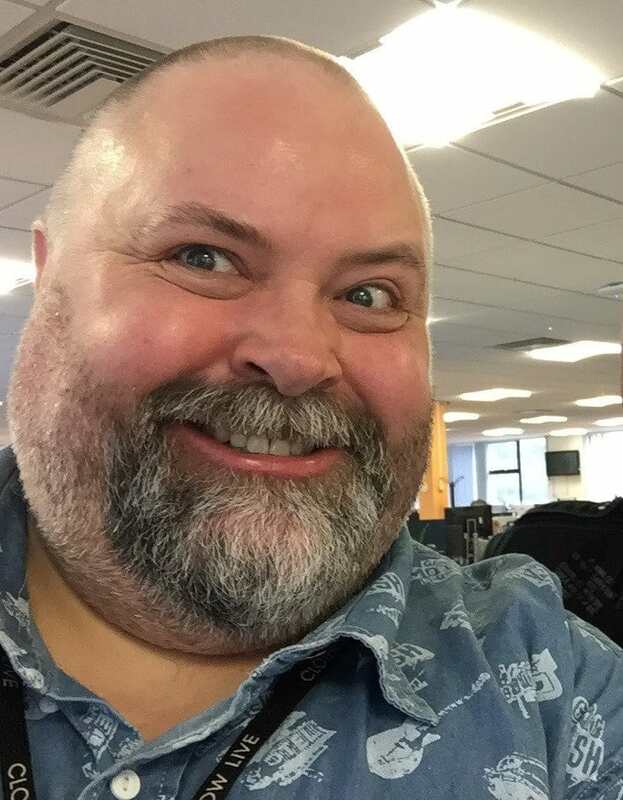 The call centre manager, from Warwick, has now been named its Slimmer of the Year after smashing his initial weight target of 14st 7lbs in February. He marked the day with a celebration walk with all of the friends who’ve walked with him as he clocked up the miles. And thanks to the changes he’s made Dave’s health has also improved dramatically and he no longer needs to take any medication. His blood sugar reading has dropped from 94 to 25, meaning he displays no type 2 diabetes symptoms. He also no longer wears glasses – an unexpected side effect of his reduced blood sugar levels. Dave has become a keen chef during his weight-loss journey – and now shares his recipes with other slimmers online. He said: “The support I receive from the other members at my Slimming World group – both in person and online – is invaluable.